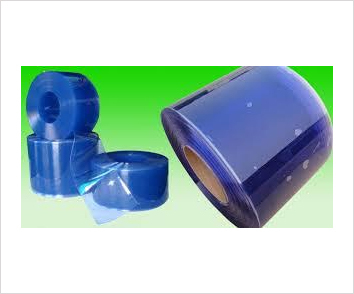 PVC Strip Curtains are mainly manufactured for heavy duty external and internal usage. They are cost efficient, easy to install and best solution for the purpose of temperature control. These plastic curtains are best suited for areas where the temperature has to be eliminated or where outside air, worms, insects and dust has to be prevented. PVC Strip Curtains give you the flexibility of uninterrupted access to the area where they are installed. Hypuz is well-known manufacturer and supplier, offering latest technique and innovative door curtains in Mumbai as well as in the major cities of India for domestic, commercial and industrial use. 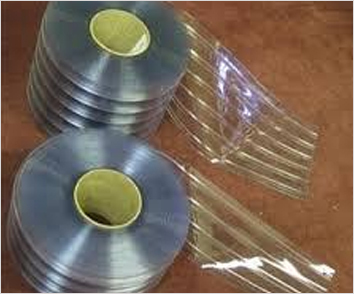 Such plastic strip curtains are made up of standard grades which are designed & supplied by us. Generally its 20cm & 30cm broad and 2mm to 3mm thick in a size. 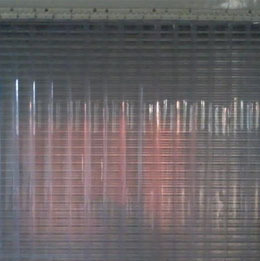 These transparent strip curtains are also available in multiple colours like aqua blue, pale green, yellow, etc. 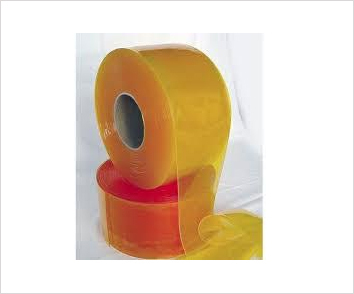 We promptly supply PVC Strip Curtains in Mumbai and Maharashtra. Protects enclosed area from noise, dust and pests keeps the environment clean. Retains heated air in apartments to save energy and chilled air in cold storages. Suited for places where entrance is always engaged. The transparency of this curtains provides maximum visibility. 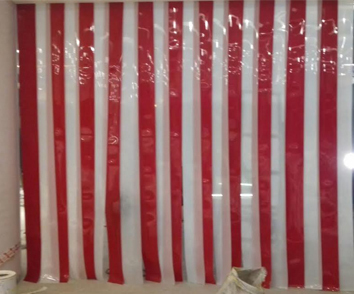 These PVC strips curtain are available in different grades depending upon application i.e. Commercial/Residential ranging from internal pedestrian doorway air curtains to the entrance of heavy duty external transportation. PVC Curtains can be provided with a sliding or static hanging system. The static system uses either stainless steel or galvanized suspension rails which can be face fixed.